Most illnesses present with a core set of recognisable signs and symptoms, but its actual presentation will vary from person to person. 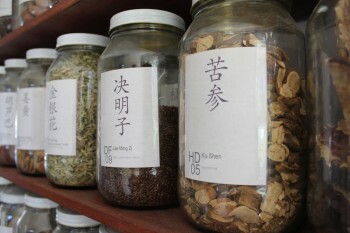 For this reason, people with similar disorders may be provided with different Chinese herbal prescriptions. 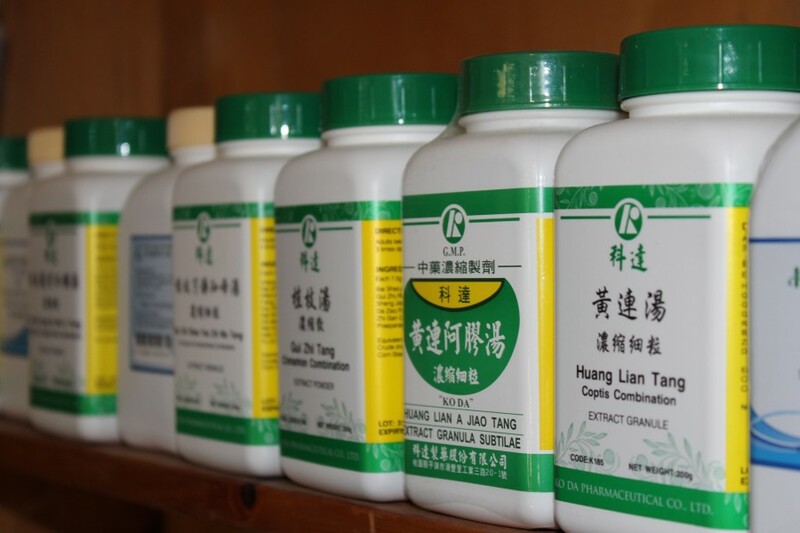 A qualified practitioner is able to prescribe a Chinese herbal formula that specifically matches and treats your individual health problem. As your condition changes and improves with treatment, the Chinese herbal treatment is also adjusted and modified until the desired health outcome is achieved. Today, there are over 450 substances commonly used in Chinese herbal medicine - most are of plant origin though some animal and mineral substances may also be used. While many of the substances used will be unfamiliar to you and have names like rehmannia and astragalus, others you may find in your kitchen or garden such as ginger, cinnamon, and chrysanthemum. Some traditional substances are no longer used, and have been replaced by other substances with similar actions; especially substances derived from endangered species. Chinese herbal medicines are usually prescribed as formulae which take into account the individual therapeutic action of each herb and well as their effects when combined. These formulae maximise the effectiveness for treating a particular condition, while counteracting the unwanted effects of individual herbs. At Able Bodies high quality herbal formulae are used, and which are permitted for use by the Australian Therapeutic Goods Administration (TGA).